Below are my blog entries as I prepared to walk and then debriefed about my Camino walk in June and July of 2013. 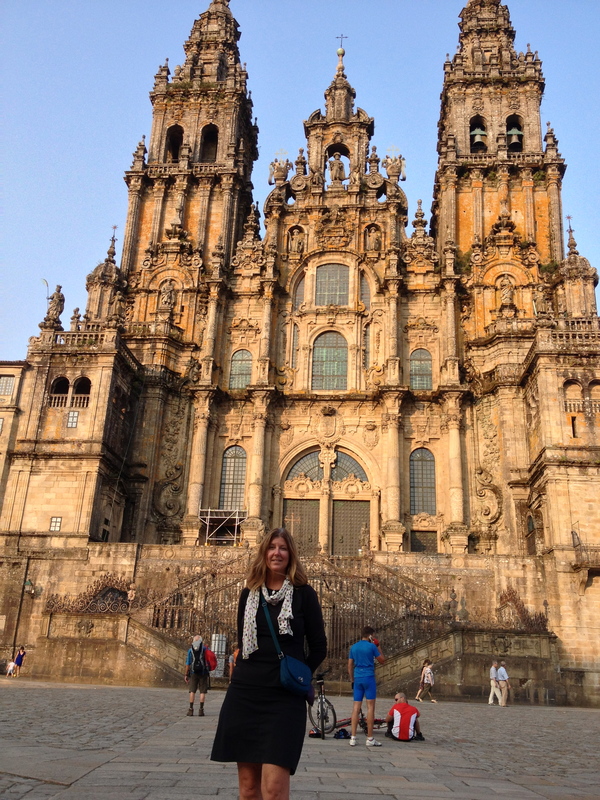 I also put links to my Facebook posts and photos that I did while I walked the Camino. Note: You need to friend me on Facebook to view the Facebook posts. Where 22 KM = about 14 Miles, all typos made while typing with 1 finger on iPhone and captions for each photo are in the comments. Journey to the End of the Earth!